This 2' x 8' foldable table is perfect for your tailgating or party needs! This table is compact and easy to store but is 8' long when unfolded!! 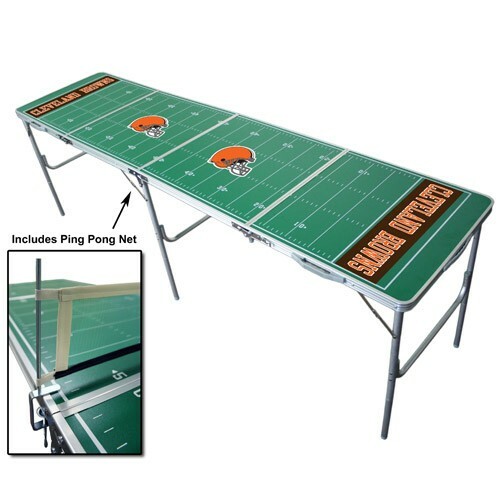 This table also includes a ping pong net... Can you think of a better tailgate table? !